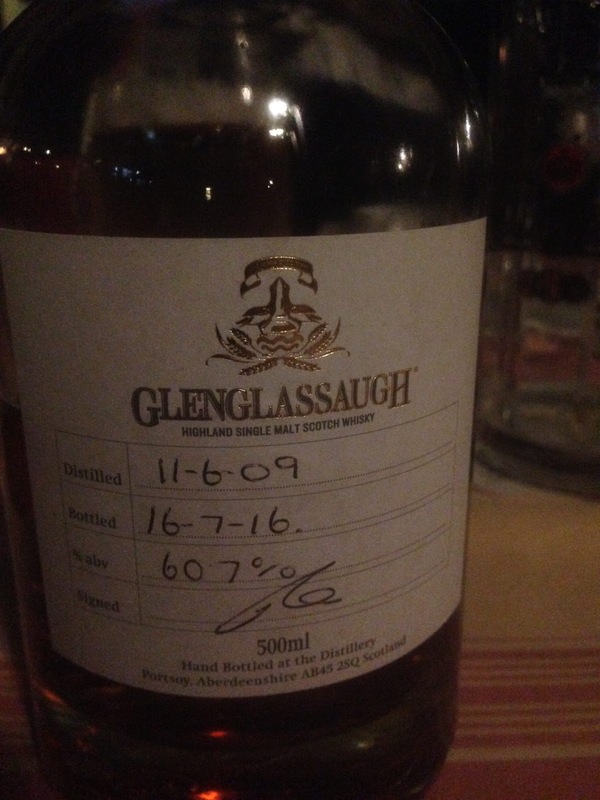 I have only ever had one other Glenglassaugh. The 30yo. Which isn’t exactly the best way to get an idea of the character of the whisky, but I guess I’ll still have to wait to experience that because this one ain’t normal either. This is distillery exclusive Sherry cask that was only available at the distillery. Someone must have gone at some point because I tasted this the night before the whisky fair in Limburg last month. Nose: Big young modern Sherry, Cherry, vanilla, creamy, cranberry, Victoria sponge cake. Taste: Soft arrival, then spicy, plenty of oak, cherry, cranberry, sweet, vanilla, quite dry as it develops. Finish: Medium. Lots of little berries, cranberry. 11/06/09-16/07/16. Great little Sherry bomb. I should probably hunt down some normal Glenglassaugh’s at some point.